Home / News / tech / videogames / Atari the comeback king part 2. Atari the comeback king part 2. A few weeks back we were telling you about a new Atari announcement and wondering what it could be. And this week we got our answer. 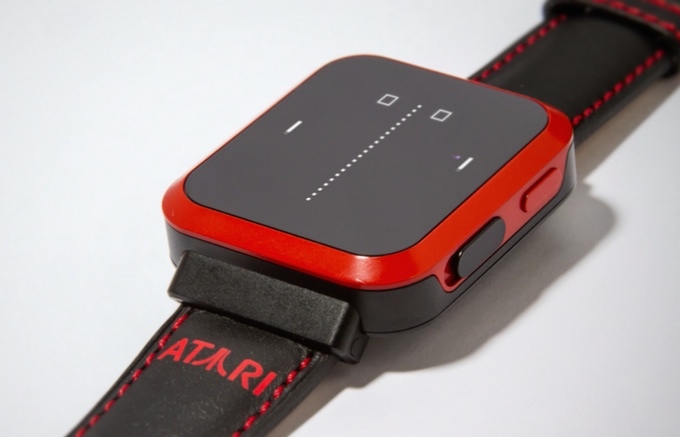 Atari has collaborated with the people from gameband on a new smartwatch for gamers. 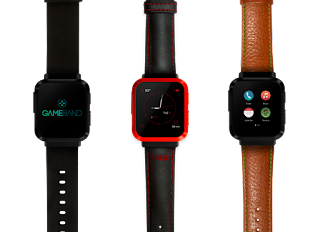 Created by FMTwo Game inc. this new entry into the smartwatch scene has gaming as it's focus with a standard edition, a Terraria edition and off course the Atari edition. They announce this through Kickstarter and have already far surpassed their goal and are digging into the stretch goals. The watch features a basic smartwatch style look with only the Atari bezel having a bit of an standout design. What they all do have is a edge to edge 1:1 1.63" display screen and a powerful engine on the inside. 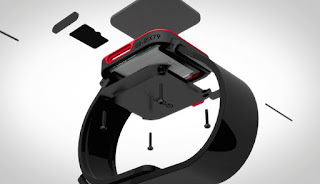 The team behind it's design is clear in the goal for this watch. It is for gamers and the design and feature choices reflect this. Even though it can count steps it is void of any heart rate monitors or GPS but instead has room for a memory card to store games or music etc. and room for a larger battery to ensure long usage. 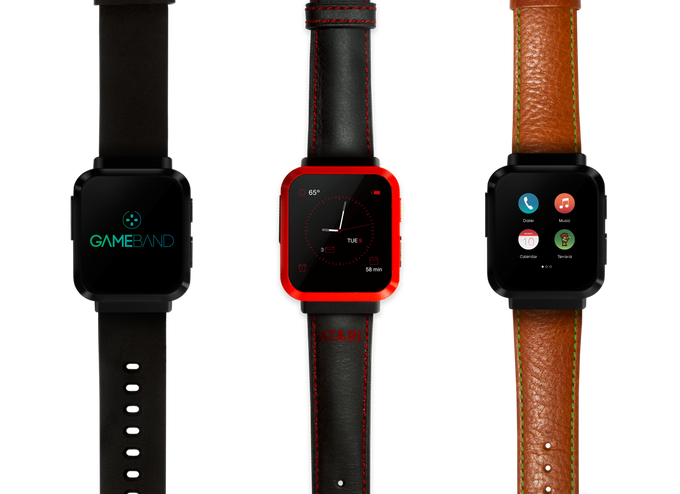 Using an android based OS that will run the applications and pixel furnace ( FMTwo's game platform) to run the games on it the watch seems poised to offer a smooth experience for its owners. Some of the launch games will include a mobile version of Terraria , Astroids, Pong, Breakout, Centipede and Crystal Castles. If gaming on the go is not enough , the watch also acts as a portable drive of sorts allowing you to connect to any computer and play video games directly from the watch on your computer, a feature they had started in 2015 with the Minecraft gameband. Initial reaction on KickStarter seems to indicate that there is a demand for the product, which will have an estimated delivery of September this year. The question remains if it can actually deliver an experience that is playable and fun in a way that stands out enough in a world filled with cellphones and other portable devices. If you want to check out more details or perhaps join in on the project then see the link below.